Is your Red Hydrogen One Phone Network locked? 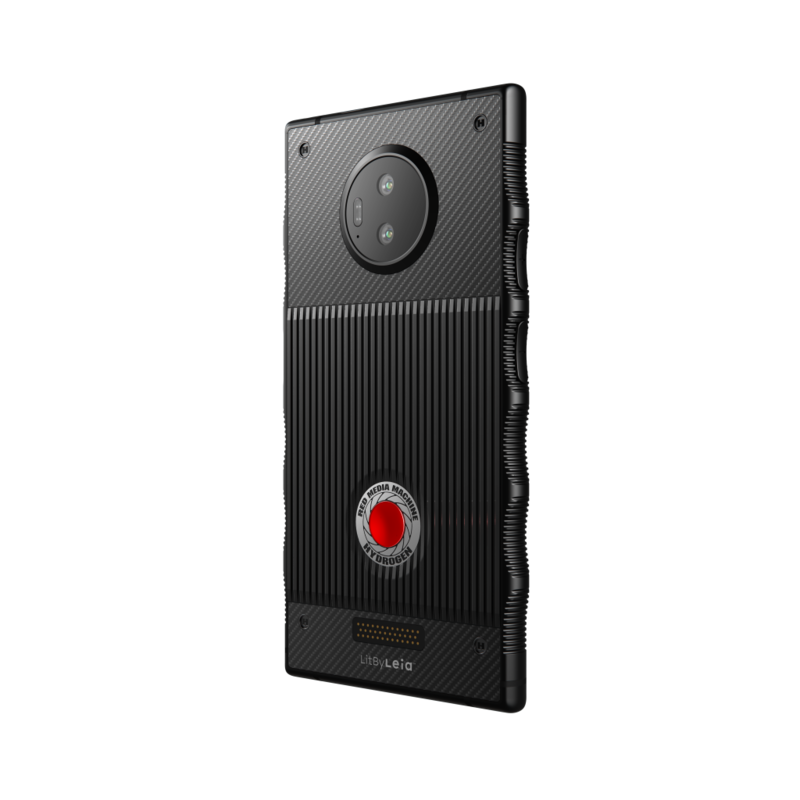 The AT&T Red Hydrogen One is now released and is the one of the most innovative devices on the market today! If you purchased it from AT&T will come carrier locked. Meaning you cannot use it with a sim card from another service provider such as T-Mobile, MetroPCS or international use. Cellunlocker.net is proud to announce we can help you unlock your Red Hydrogen One device so it is simfree and you are able to use it on the provider of your choice. 1. Insert a Non AT&T sim card and Power On. 2. Phone will prompt "Enter Unlock Code" Or "Enter Sim Unlock Pin"
3. Input code Email to you and your Hydrogen One will be unlocked!